Is this another attempt to exact reparations from white America for slavery? Social justice advocate says black criminals should not be held accountable, if the victim is white. Championing black payback for perceived social injustice, a Harvard-trained attorney says black jurors should acquit blacks of crimes against white victims. Emphasizing this approach especially for murder, the writer seems poised to start a race war. 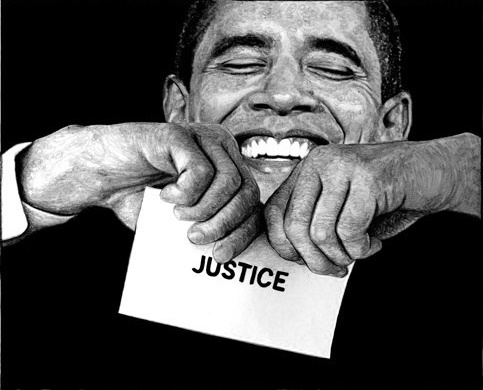 President Obama did nothing to ease racial tensions in America; he arguably made them worse. Elie Mystal provides one example. 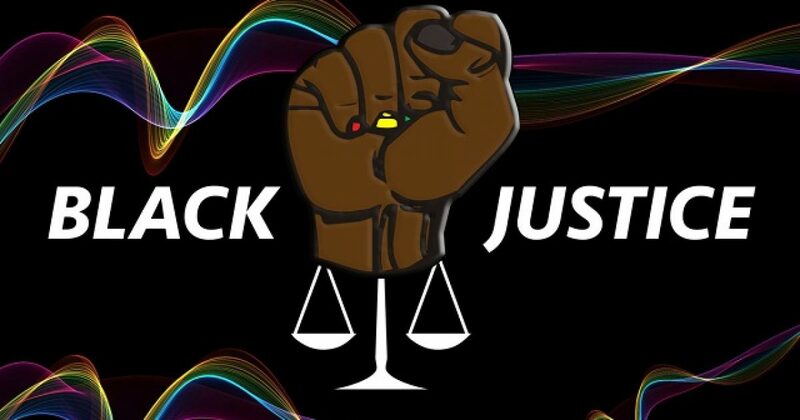 In a December 7 article, Mystal urges black jurors to engage in “jury nullification” by acquitting all black defendants accused of crimes against white victims. Mystal advocates this approach despite damning evidence against the suspect, especially in murder cases. The legal analyst insists that black jurors should refuse to convict any black suspect no matter the crime, if it is committed against a white person, especially white males. This eye-for-an-eye approach serves liberals’ racially divisive agenda. It does not achieve justice. And it cannot begin to compensate for actual hate crimes against blacks. Mystal falsely claims this is a “non-violent” answer. Can anyone commit murder without violence? Mystal’s examples involve white police officers acquitted for killing blacks suspects. The December mistrial of Michael Slager in the killing of Walter Scott fueled Mystal’s rage. Slager shot Scott in the back as he fled a traffic stop on foot. “We had one individual who was just deadlocked that he wasn’t changing, yet we had five individuals who were undecided,” jury foreman Dorsey Montgomery II said. “Due to the society that we live in, race will always be a factor,” he said, but added that he did not believe race played into the decision for “the majority” of the jurors. But that won’t stop race-baiters from claiming race was the only factor. Mystal implies that an entire race should be allowed to commit crimes without fear of punishment in order to affect “justice.” The author further insisted that this horrendous standard is the only way to “fix” America’s “racist” justice system. The message is this: If white people are saying you can murder black people and get away it, why can’t blacks do the same thing? Mystal does not care about black defendants, per se. He wants to send a message to police regarding white on black “crime.” In this way, he seems to advocate race war. How is white America meant to respond? By letting themselves become crime victims so blacks can feel better about how many criminals make up their race? There is no moral equivalence between an on duty police officer dealing with black thugs who threaten public safety, and those black thugs committing hate crimes and getting away with it. But Mystal would have blacks believe so. Did white America create a justice system that continues to enslave blacks in the 21st century? According to race-based social justice warriors, it did. This is American Slavery 2.0, and black jury nullification is his reparations-minded answer.